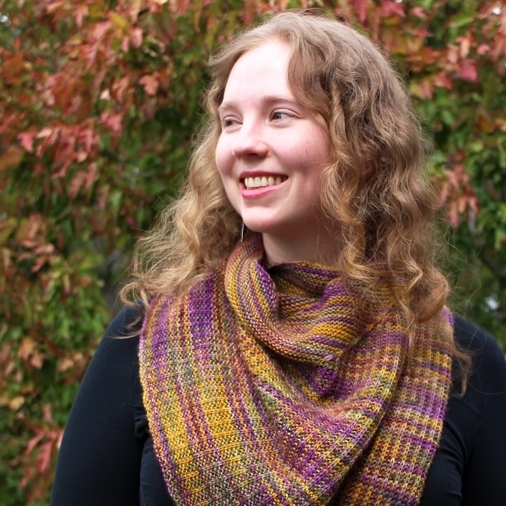 Subscribe to hear about the latest patterns, blog posts, tutorials, and sales from WithWool.com. As a thank you bonus, you will receive the Windbreaker Hat pattern. I respect your privacy and hate spam mail too.